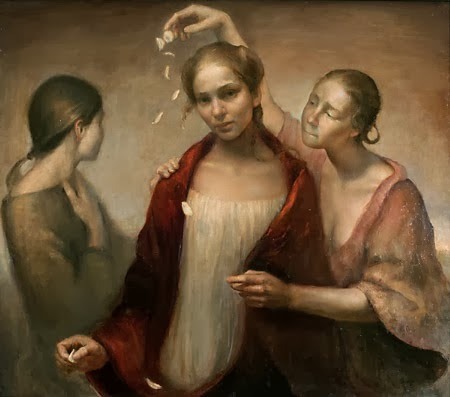 Helene Knoop was born in 1979 in Norway. 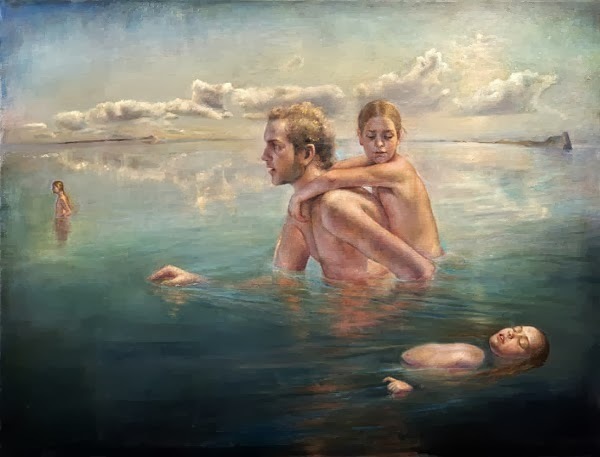 She is one of Norway’s foremost figurative painters. 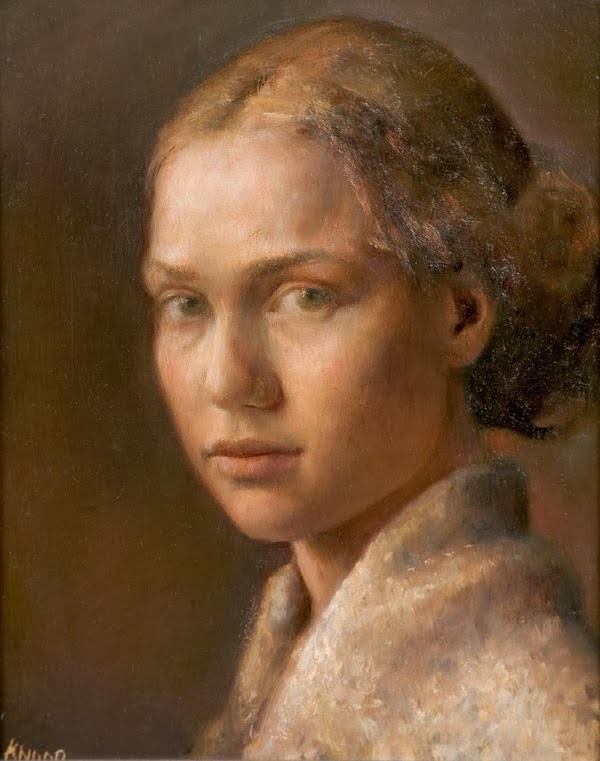 Currently she is living and working in Oslo. 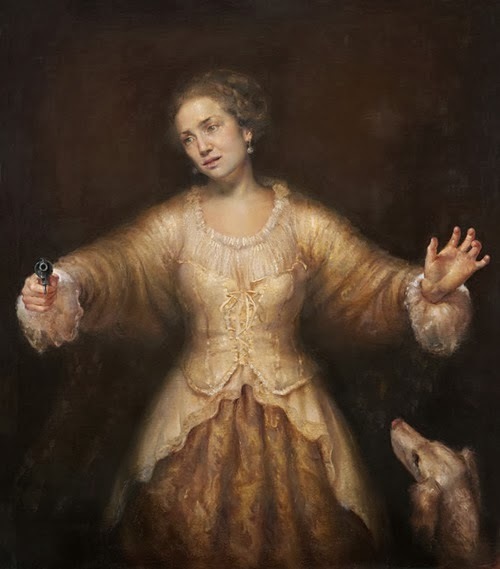 Knoop calls herself a”Kitsch-painter,” and for her good Kitsch involves pathos, poetry, drama and sincerity—all communicated through the mastery of craft. 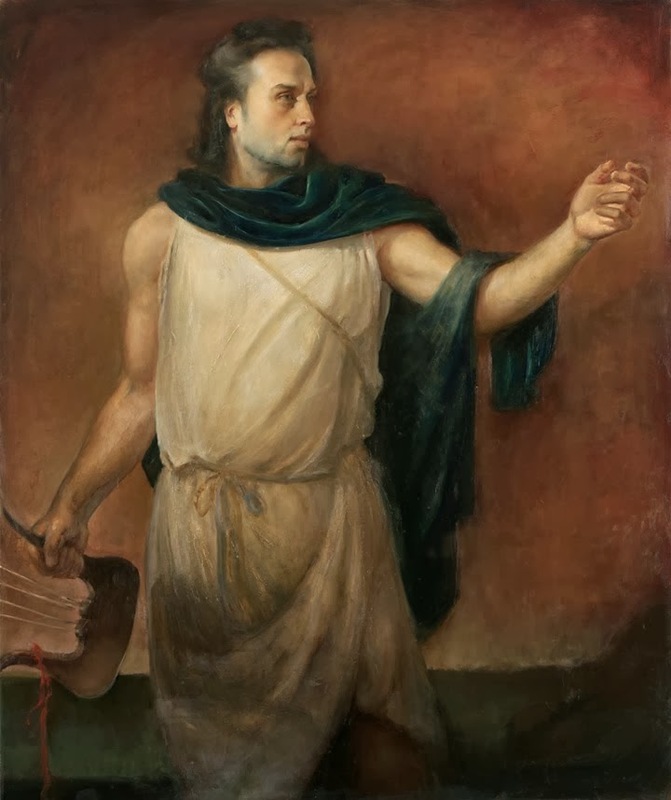 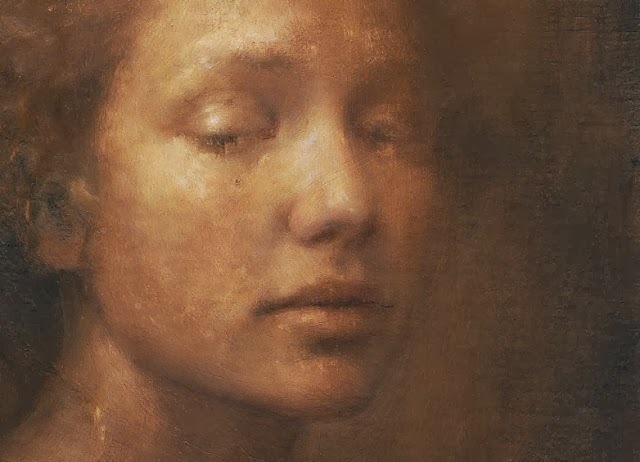 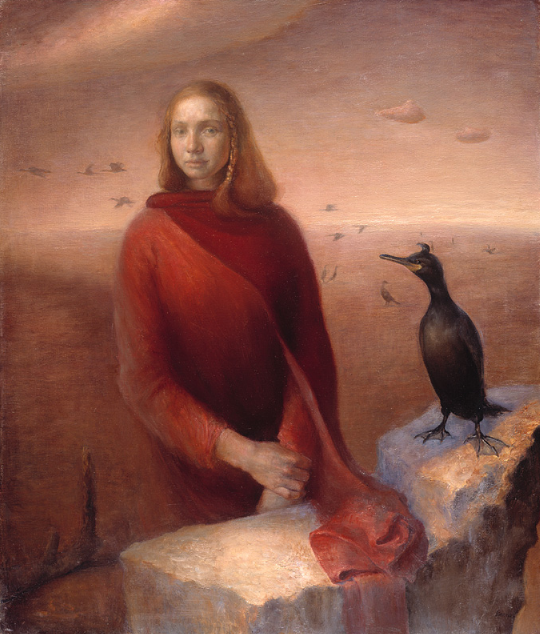 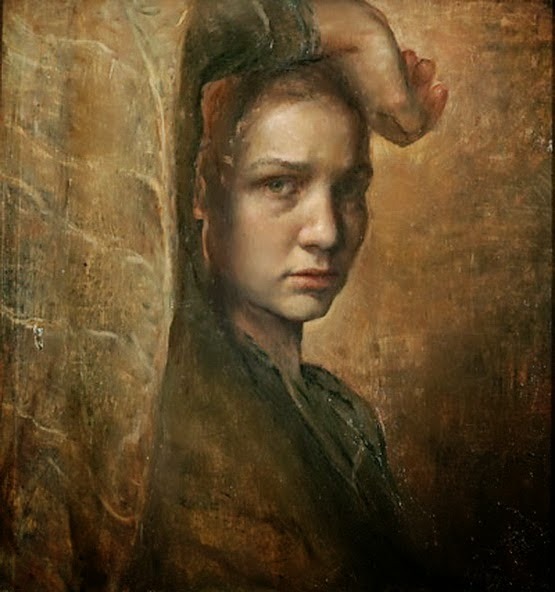 From the year 2000 to 2003 she studied with Odd Nerdrum–the world-renowned figurativepainter. 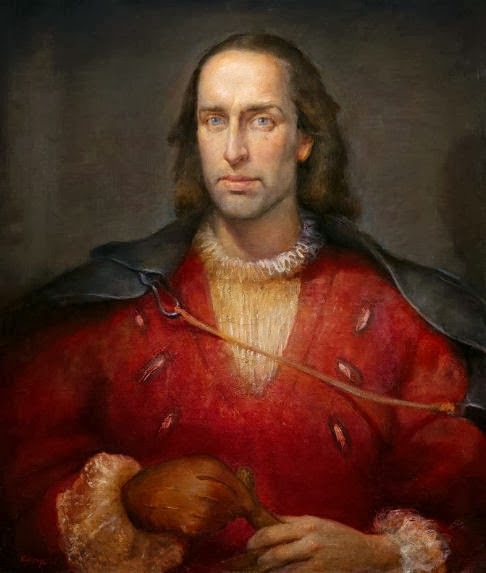 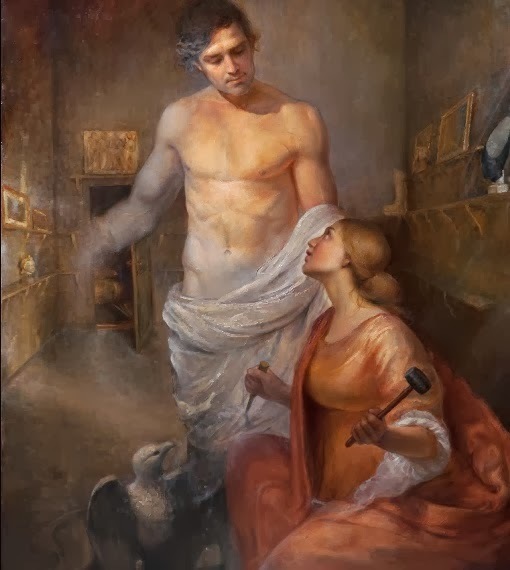 Since she left her masters studio she has continued to refine her skill, and she has developed her focus on the human figure by studying ancient sculpture in Italy. 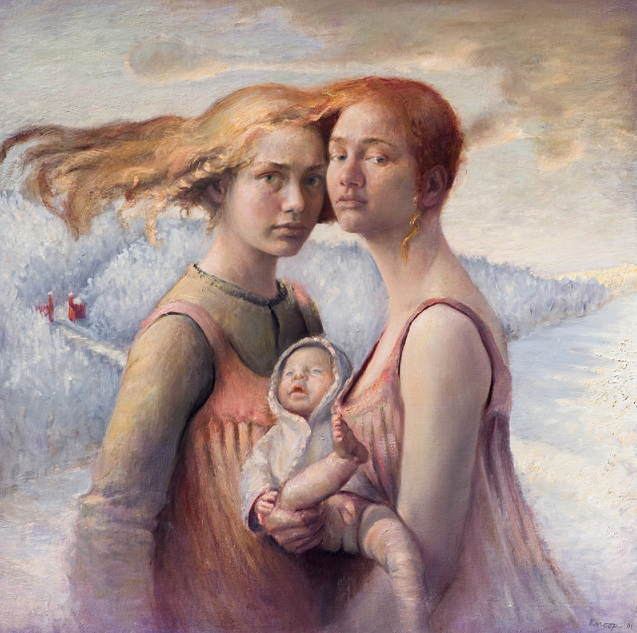 Knoop always paints from a live model, and she paints the Nordic landscape in plein air. 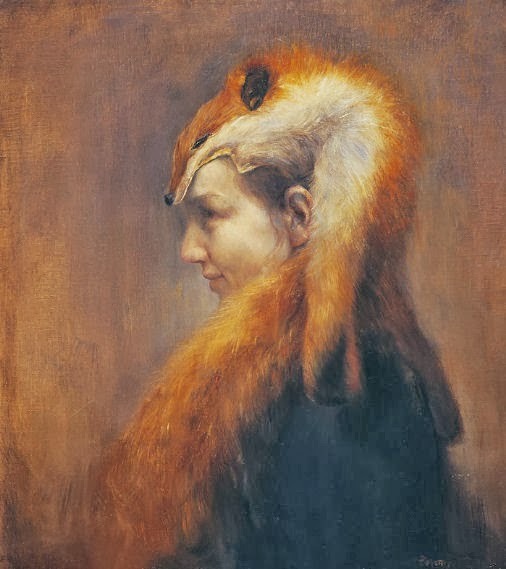 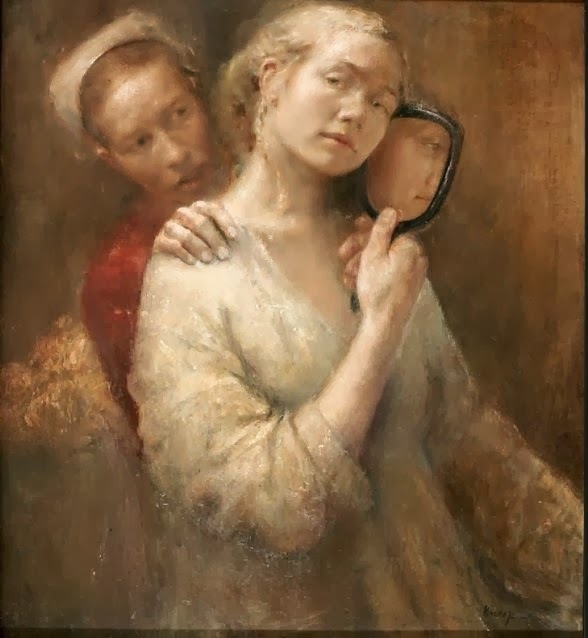 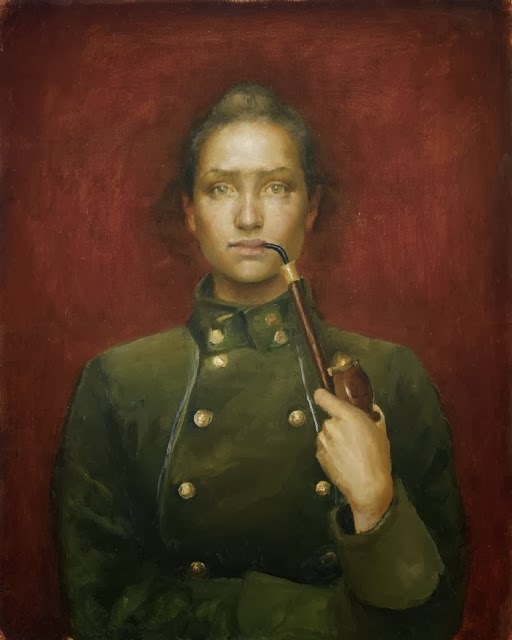 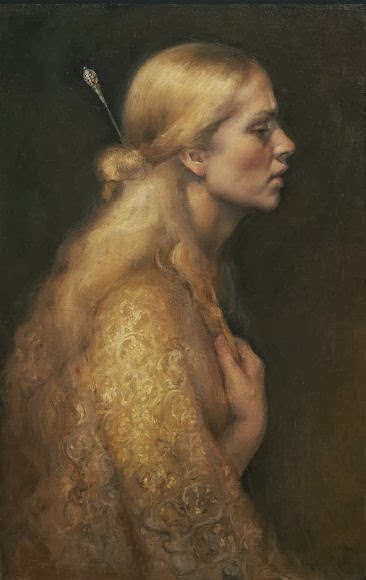 Helene Knoop has had many successful solo exhibitions which include shows in London, Stockholm, and New York. 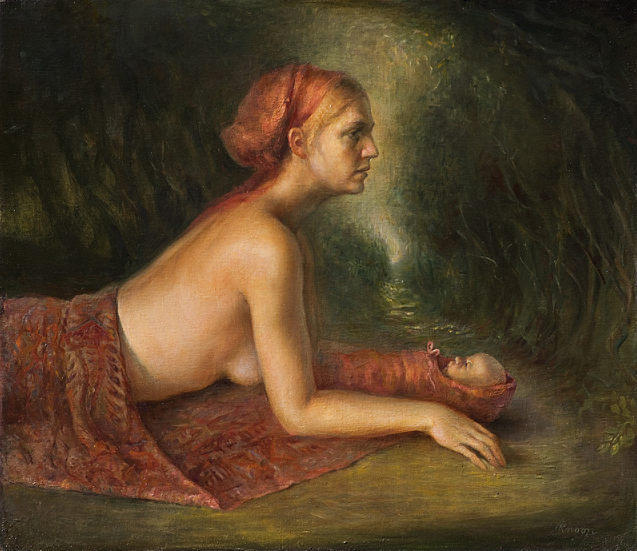 She has also participated in group shows. 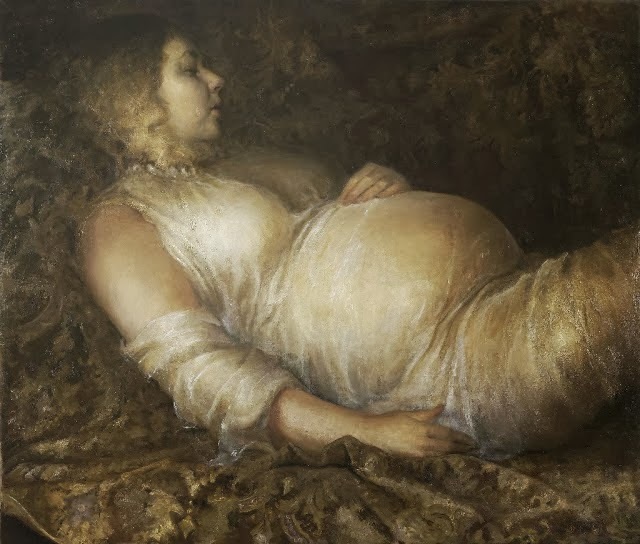 Some of her group shows are: Palazzo Cini 2010, Edsvik Konsthall 2009, Krapperud Konsthall 2009, Passinger Fabrik 2008, Haus der Kunst 2005, Solli Brug 2004, Haugar Vestfold Kunstmuseum 2002. 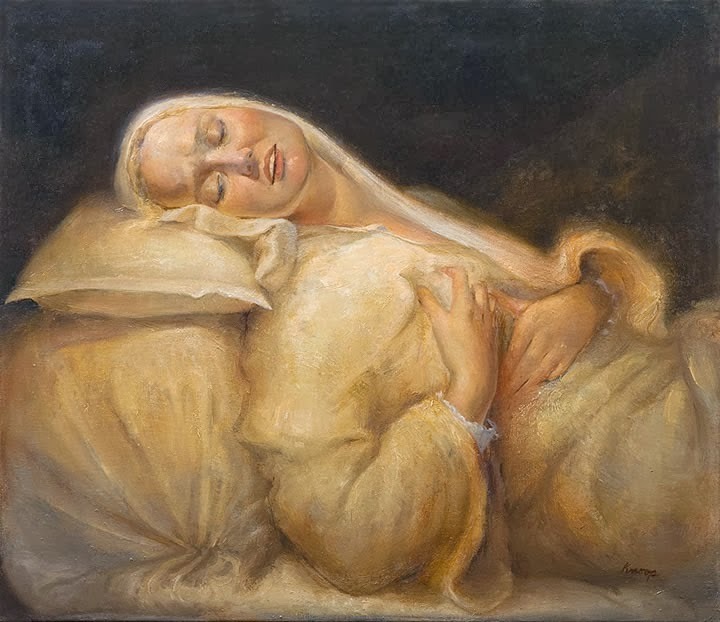 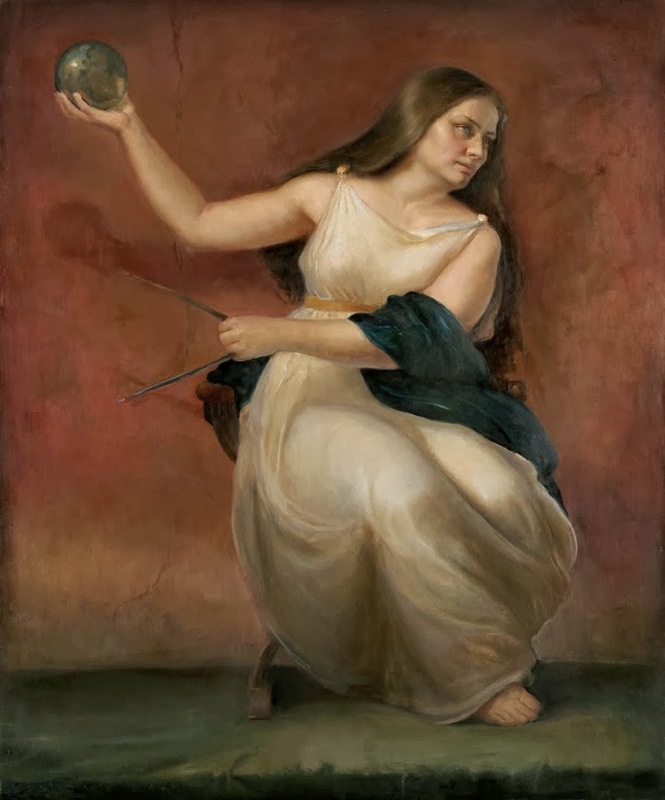 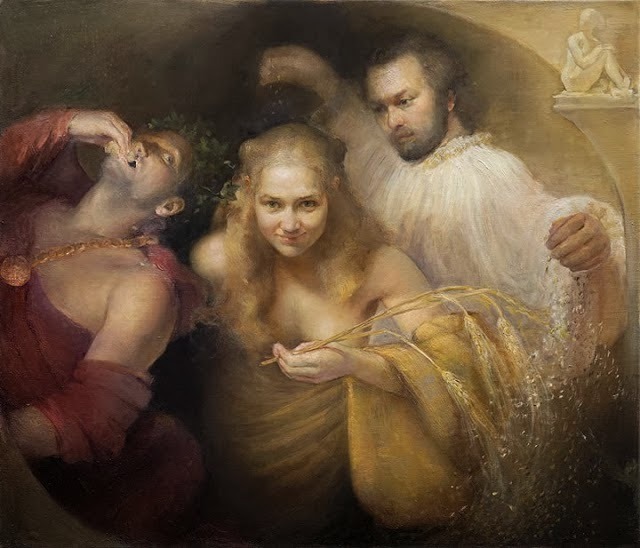 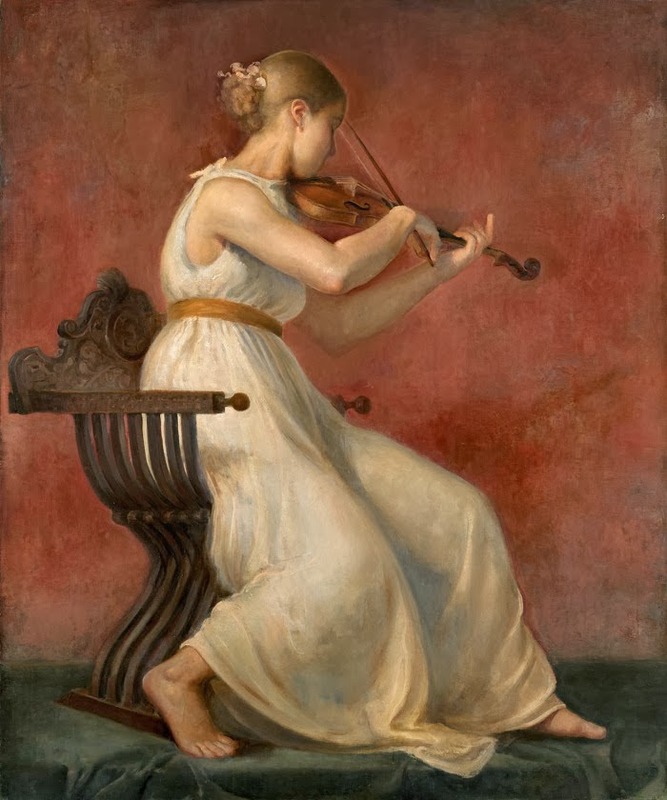 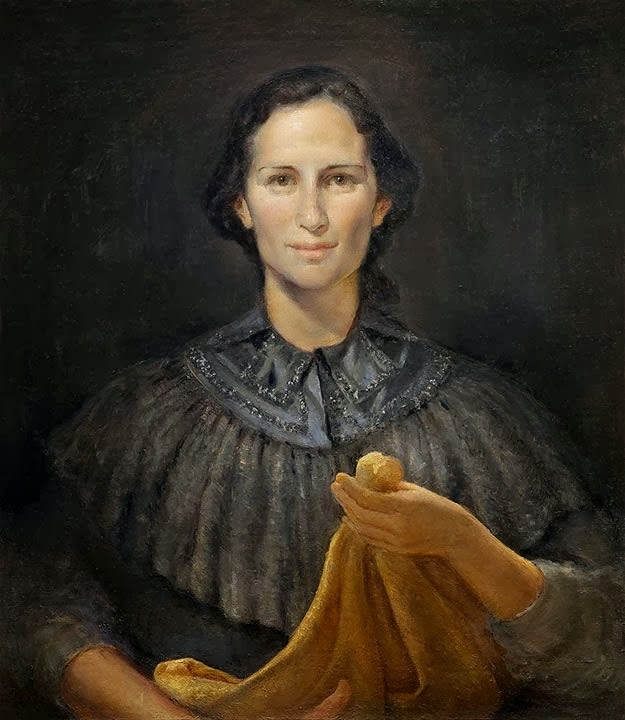 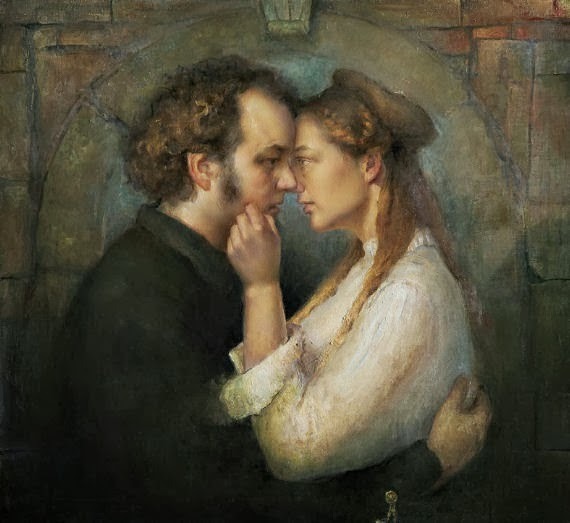 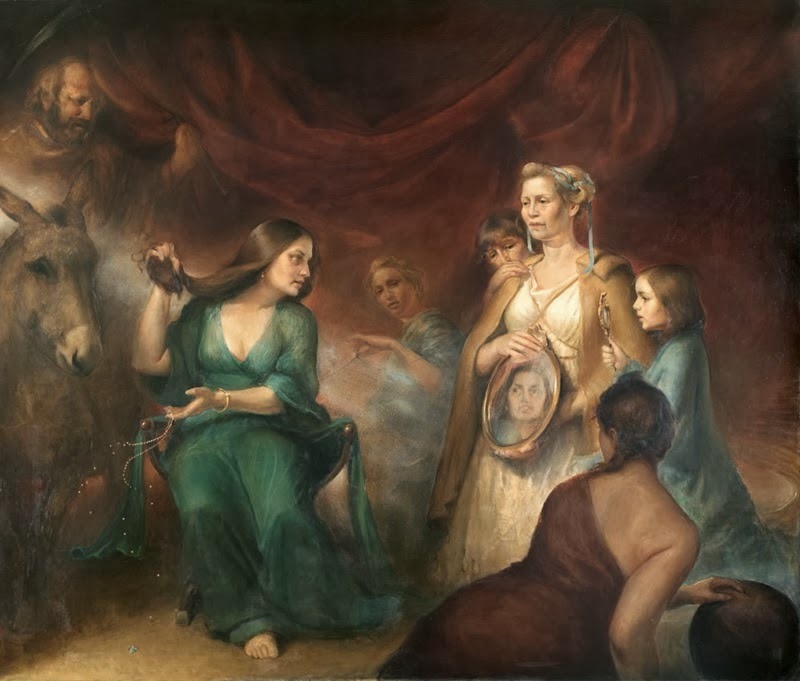 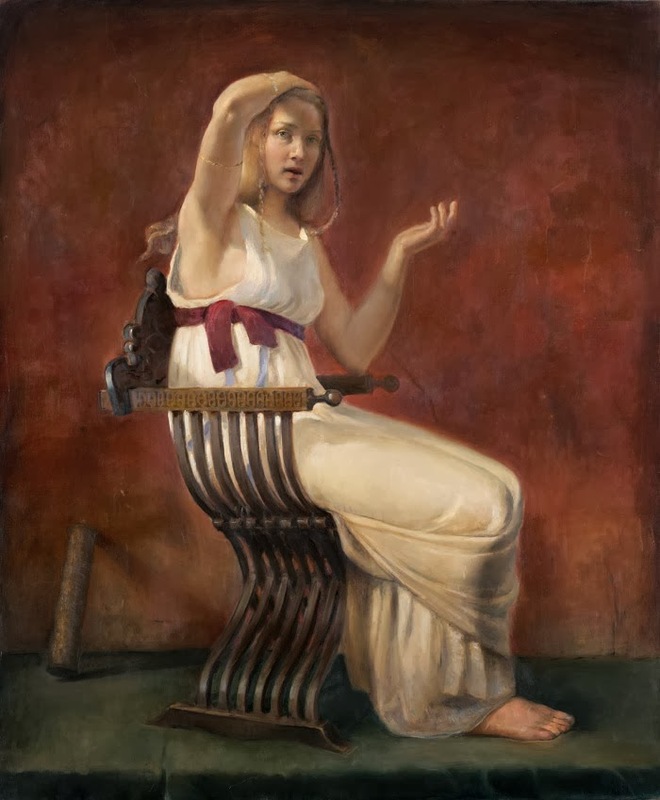 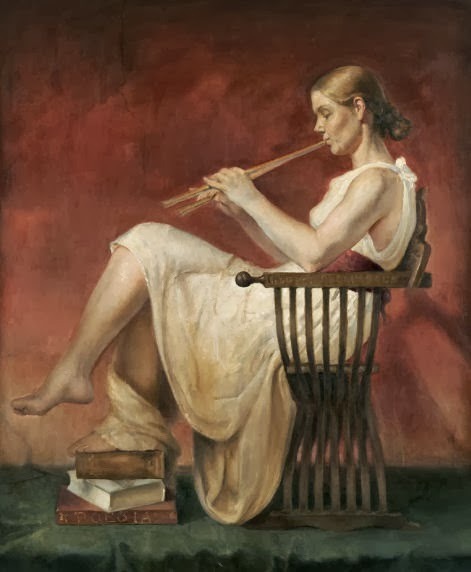 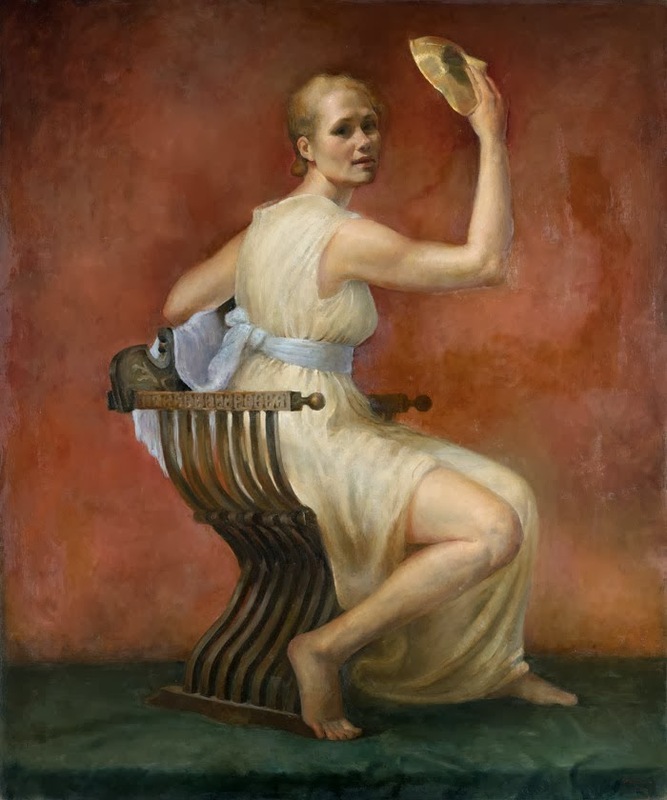 Helene Knoop’s beautiful paintings are represented in many art collections in various countries such as Norway, Sweden, Denmark, England, Italy, Nicaragua, and the U.S.A.